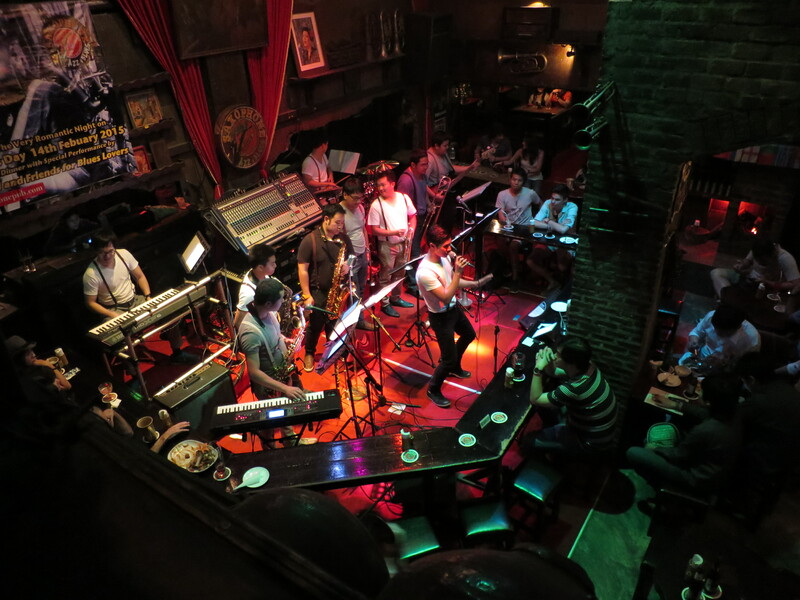 Just a minute walk from BTS station Victory Monument, this jazz bar, Saxophone Pub, is on the little street. With a heavy wooden door and brick wall, it seems as if you were somewhere in Europe. When you go inside, you will instantly notice that the place is vigorous and filled with the sound of the music. The live music is performed on the stage, and everyone is engrossed in the music. 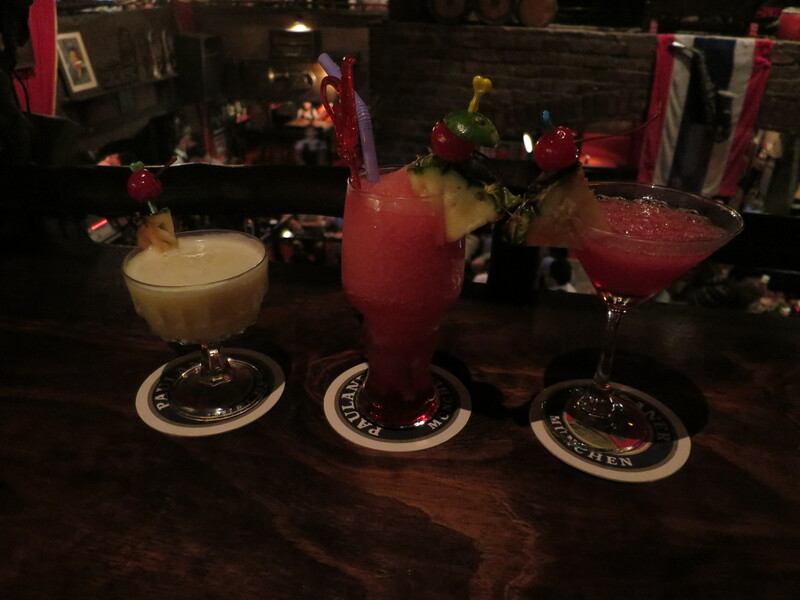 This place is perfect for laid-back night out in Bangkok. 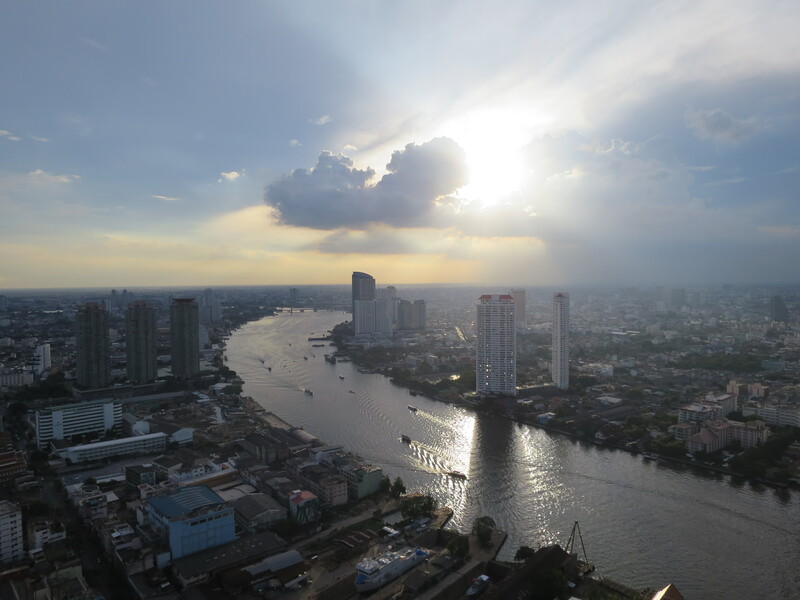 It is close to the Siam area, the center of Bangkok, so you can easily access by BTS train or taxi. Why don’t you sometimes experience something ‘not so Bangkok’ in this city? Thinking about traveling in Thailand? Check out my Thailand travel blog, Wonderland Thailand! Nice! Might check it out on my next visit in February! I live i bkk and have heard of this place a while ago but never go there. Might head over there this weekend ! Hi there! I just received the Liebster Award and I’m paying it forward. You and your awesome blog are nominated. This is the link to the questions: http://www.sunincities.com/liebster-blog-award/. Let me know when you answered them, I’m curious 🙂 Have fun! Looks like a super cool night! Thanks for stopping by my blog, it’s nice to connect. You’ve some great photos on yours, especially the food. I love saxophone, my brother-in-law plays clarinet but he has started to learn saxophone now. I could barely get a squeak out of it when I tried, lol.